Parassinikadavu Muthappan Madappura is the well known worship center for all religions especially for Hindus. 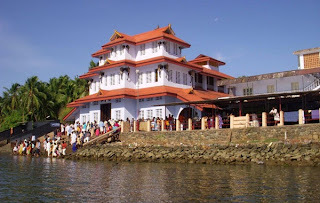 Located 20 km away from Kannur, a northern district of Kerala, the Parassinikadavu Muthappan Temple on the banks of the Valapatnam River attracts people from all sections of the society; irrespective of religion, caste and promotes the essence of "Vasudaiva Kutumbakam - The whole world is one family." 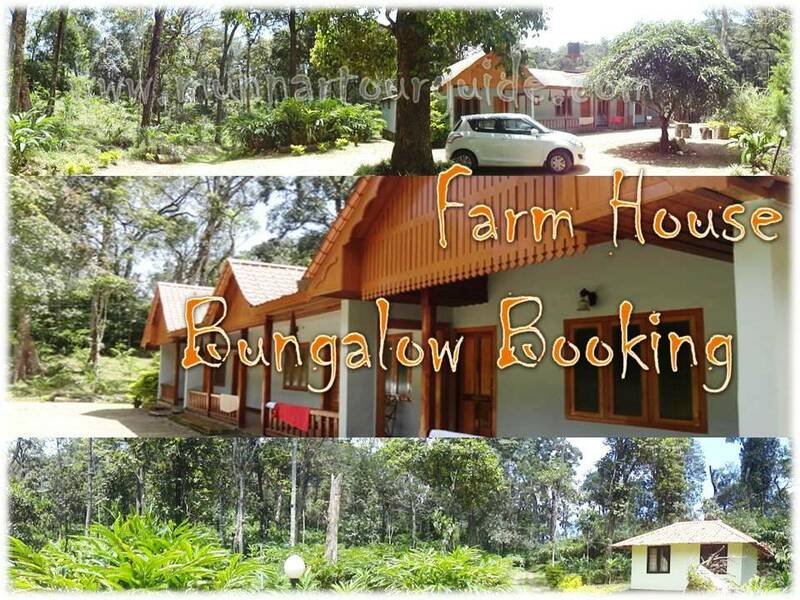 People from all parts of the globe come to visit Muthappan. And here you can see your God Muthappan with naked eyes. Devotees share their sorrows and happiness with God and get blessings. 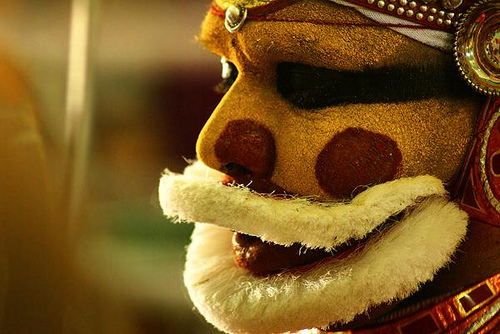 Unique rituals and proceedings which narrate the life of Muthappan used to perform daily in Parassini Madappura and is known as Muthappan Vellattam. Fish and toddy are the customary offerings to Muthappan. 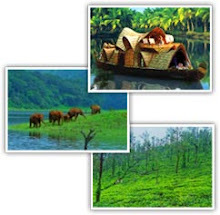 The traditional offerings made to Sree Muthappan by devotees are Paimkutty, Vellattam and Thiruvappana. 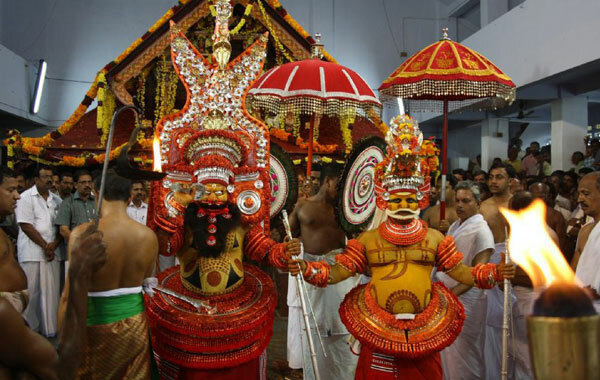 Muthappan Thiruvoppana Mahothsavam is the major festival of the temple, celebrated for three days every year on 19, 20 and 21 of Malayalam Month Kumbham (the days correspond to 3, 4 and 5 March).